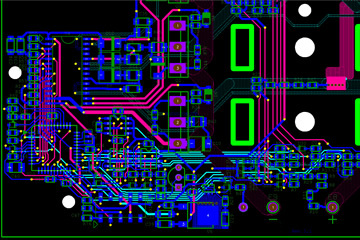 Invention House utilizes state-of-the art PCB layout software and CAD software. 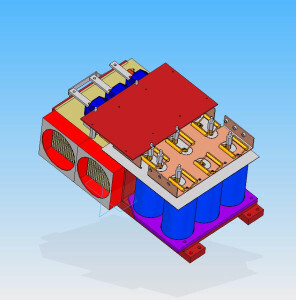 Our engineers can take your ideas and turn them into reality by creating a custom electronic control circuit to fit your needs. From design and layout to product manufacturing and fulfillment, we can do it. UL / CSA / CE / FCC / etc.